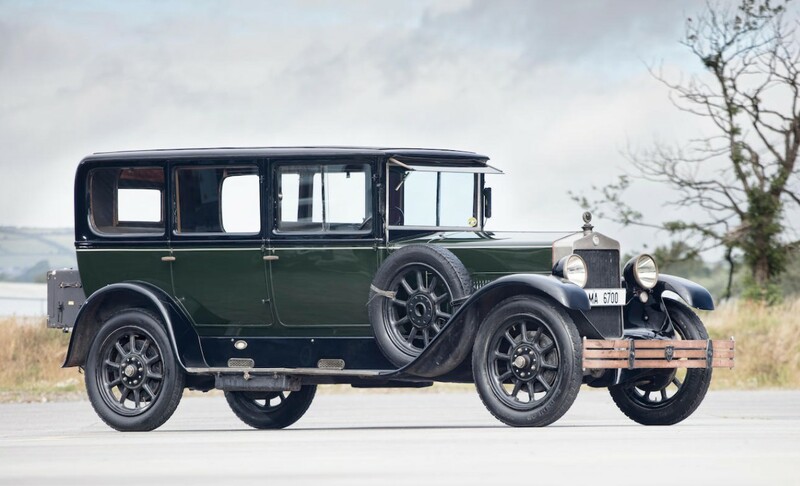 Palladium was a British car company that got their start in 1910 importing and selling French commercial vehicles as their own. 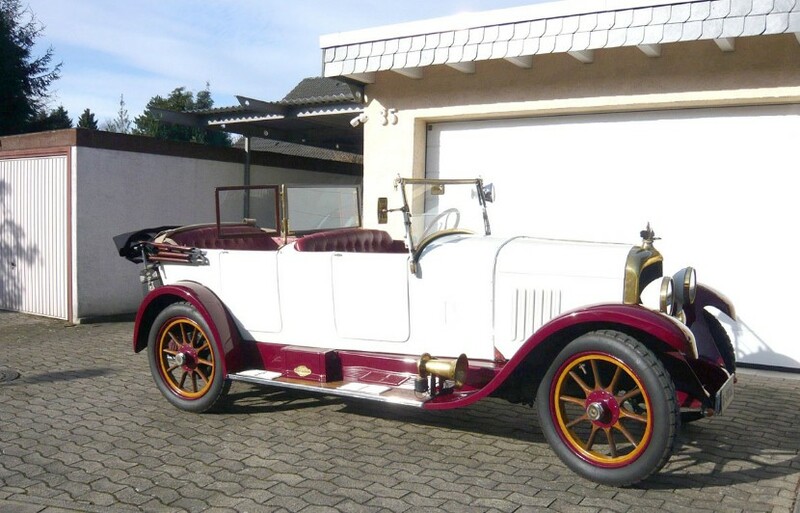 Cars followed in 1912 and they were still largely French though they sported English coachwork. After WWI, Palladium got back into the commercial vehicle business but this time they were building trucks of their own design. When they needed something more profitable, they reintroduced cars to their range in 1922. This model, likely a Victory tourer, features a Dorman 1.5-liter straight-four rated at 12 horsepower. In Victory form it was capable of 60mph – which, while scary, wasn’t so bad as these cars were fitted with front brakes. This car is listed as “largely complete” and it has been partially restored but it’s not quite done. As you can probably see, the interior is mostly absent. Palladium cars are rare, even in this condition (only 280 were built between 1922 and 1925 when the company closed). This project is expected to bring between $10,000-$13,000. Click here for more info. 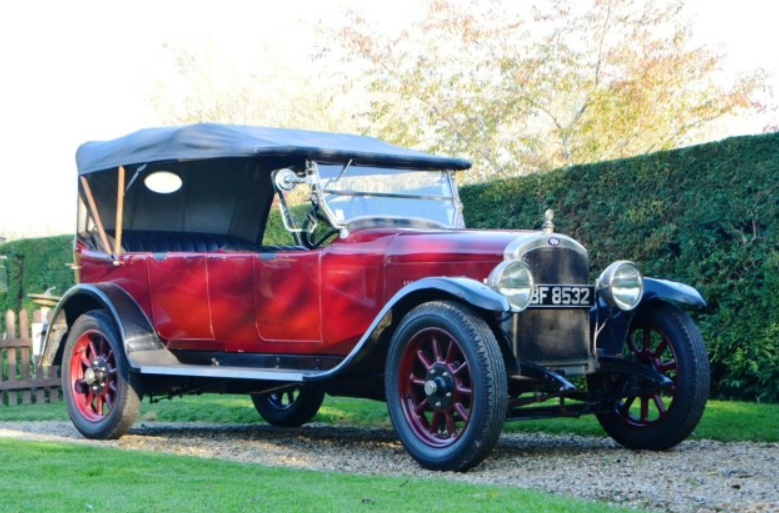 Founded in Birmingham in 1904, the Calthorpe Motor Company produced cars until about 1928. You’d think, having existed for over 20 years, we would have featured an example from this marque before, but we haven’t (more on that in a bit). 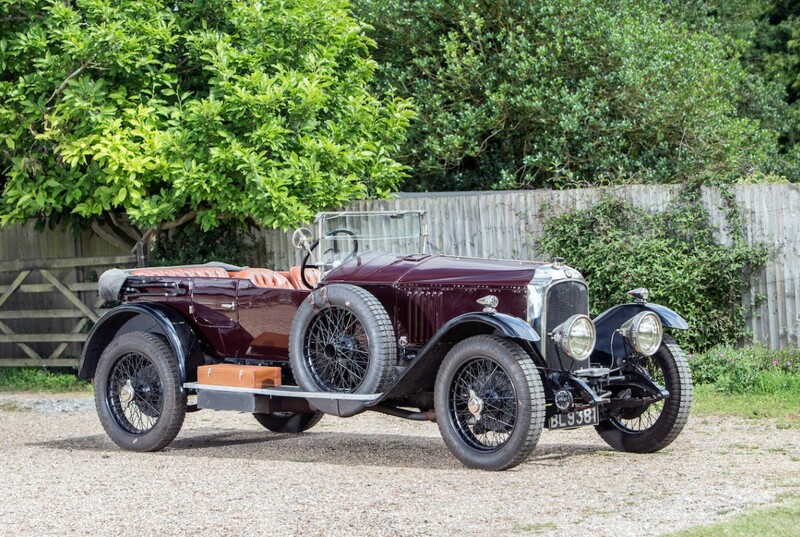 In 1917, Calthorpe acquired Mulliner, the famed coachbuilder of Bentleys and such. 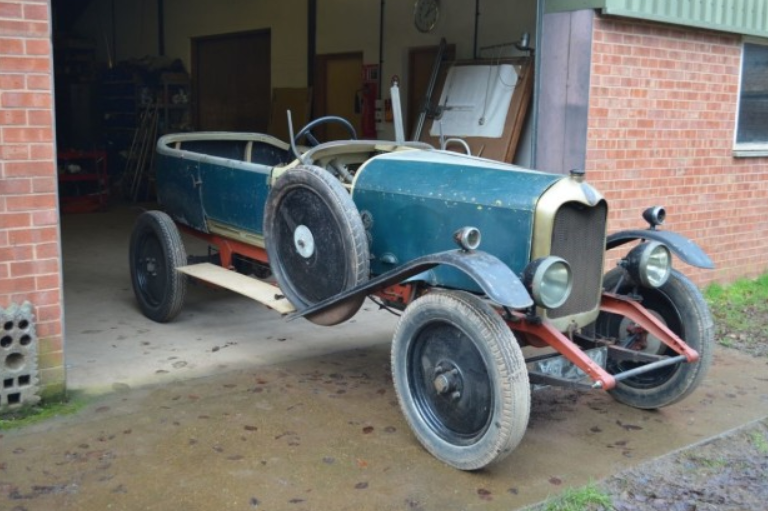 When Calthorpe failed in 1924, Mulliner was spun off and survived. Guess who built the body for this car. That’s right, Mulliner! It’s powered by a 1.3-liter straight-four making 10 horsepower. 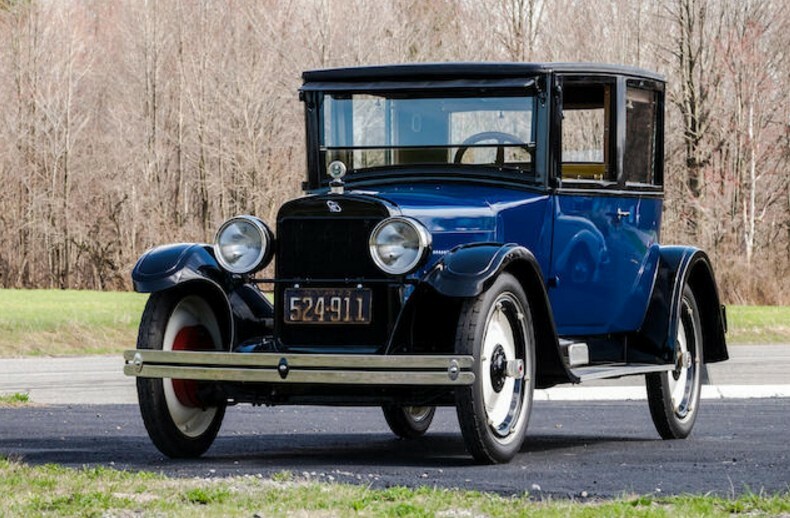 Only two models were offered in 1923 and this was the baby of the two. The 10-15 was available from 1922 through 1926. 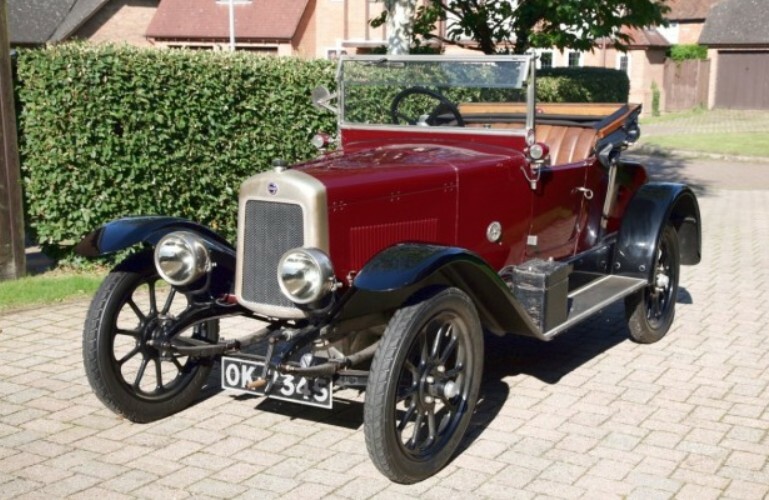 Restored in the 1980s, this is believed to be one of about 10-12 Calthorpes that still exist even though they built roughly 5,000 cars after WWI (so no wonder we haven’t featured one: they never come up for sale). This is an affordable British classic rarer than just about everything else at its price point. It should bring between $15,600-$18,300. Click here for more from this sale. Bugatti Brescias are so tiny. They’re like pocket-sized exotics. 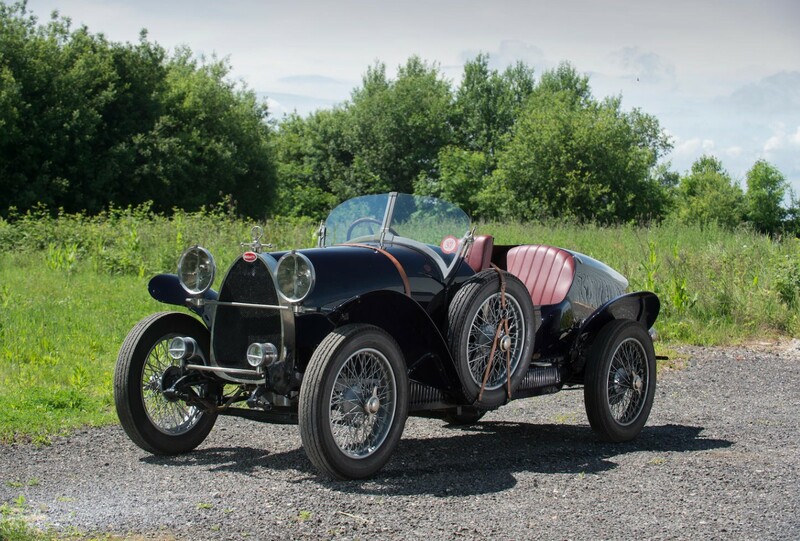 The “Brescia” name was applied to post-WWI Bugatti Type 13s. The Type 13 entered production in 1910 and went on hiatus for the First World War. Post-war, it soldiered on through 1926. 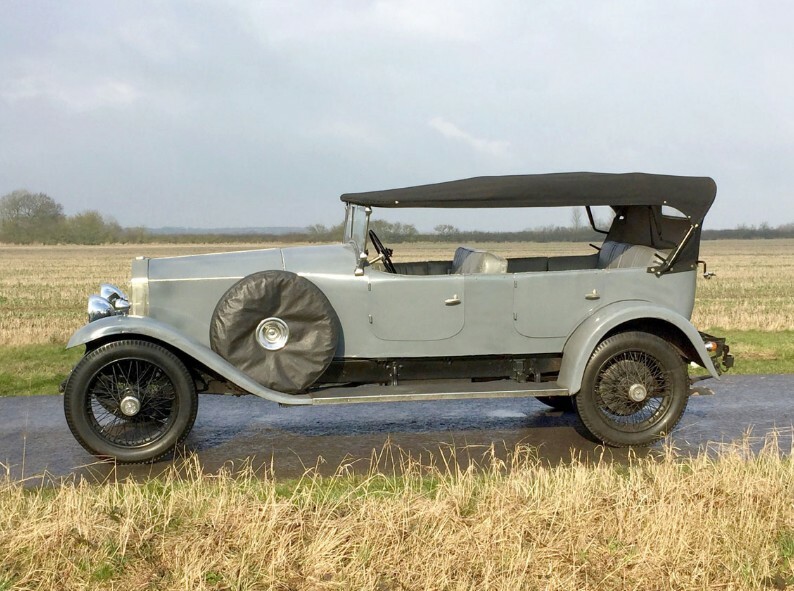 In 1920, Bugatti debuted the Type 23 Brescia, which had a longer-wheelbase. It’s powered by a 1.5-liter straight-four that made enough power to propel this car to approximately 70 mph (!). The body is a racy torpedo from coachbuilders Lavocat et Marsaud. It’s such a tiny car that the two seats contained within are offset, so the passenger sits slightly behind the driver. 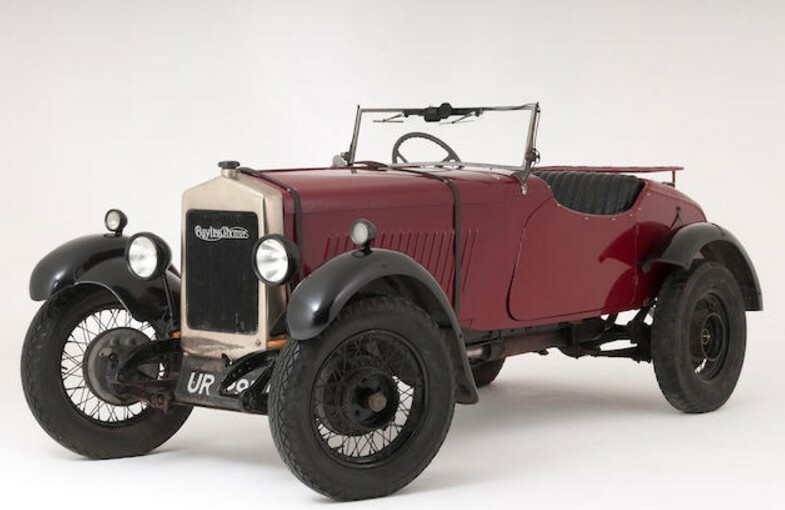 Remarkably, this car retains its original bodywork and most of its original components, something that not many Brescias do (mostly because many of the Type 23 cars were later shortened to Type 13 configuration). The third (and most recent) restoration was completed in 2010. Only about 200 of these were built and only 19 are known to remain, with this being among the most original. It should bring between $710,000-$840,000. Click here for more info and here for more from this sale. Known for their exotic coachbuilt cars of the 1930s and 40s, Delahaye cars date back to the 1890s and up until the 1930s, they resembled many other large, well-built cars. Take, for example, this Type 87 Torpedo. 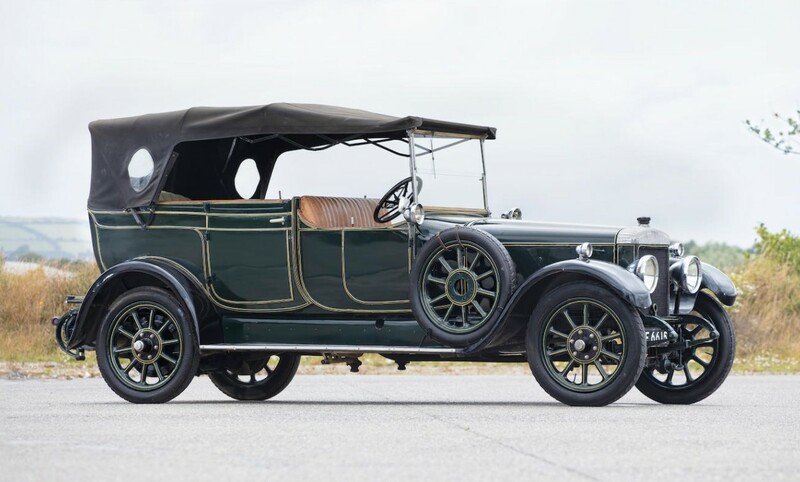 Looking at it in near-profile, it’s pretty hard to distinguish it from a Hispano-Suiza, Mercedes, or any number of large American touring cars also built in 1923. The Type 87 was introduced at the 1921 Paris Auto Salon and was one of the first new Delahayes introduced after WWI. It’s powered by a 1.8-liter straight-four and it was sold in the 10CV class. 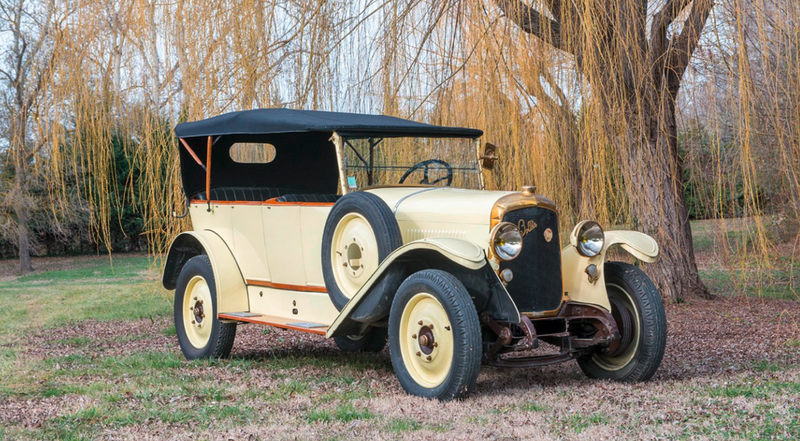 This model was produced through 1926 and in total about 3,800 were built. This particular example was discovered in the south of France in 1989. It has since undergone a complete restoration and is a solid driver, having participated in quite a few historic car driving events. It should bring between $48,500-$70,250. Click here for more info and here for the rest of Coys’ lineup.